Marquee Media specializes in delivering advertisers the highest quality traditional and digital out-of-home media assets at Marquee locations. 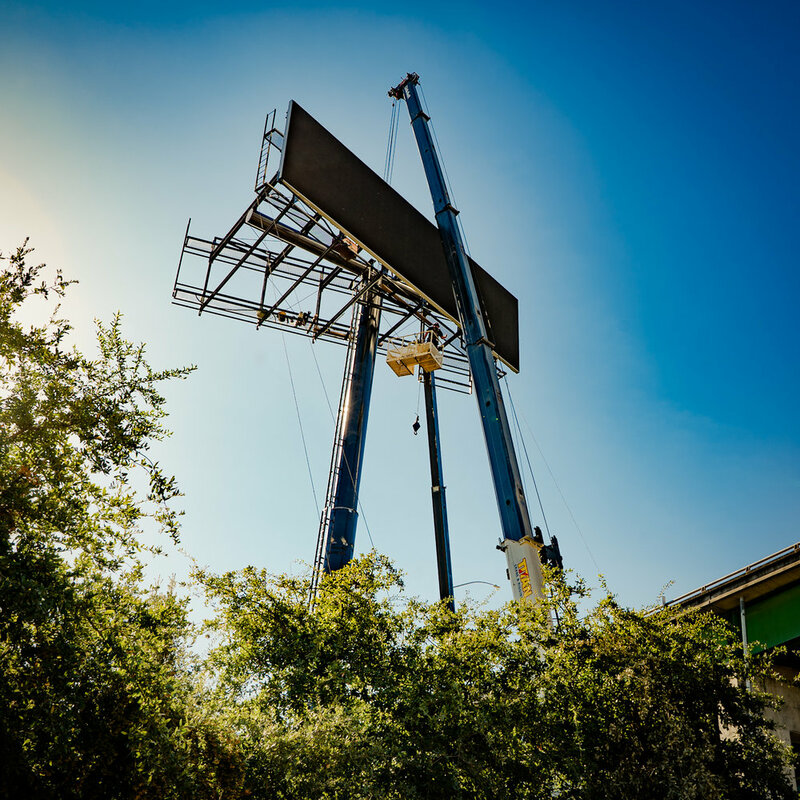 Our state of the art Digital Billboards utilize the newest technology to reach mass audience with Marquee opportunities throughout California’s major Cities. We are invested in our clients success; we do not want to just sell media space to our clients, we strive to be a solutions oriented partner. We want to understand our clients goals, objectives, strategy, and understand what success to our clients looks like. Our goal is to ensure that a client’s message is seen and will move customers to buy their product or service.